JAMES L. ROBERTS, son of Isaac and Mary C. Roberts, is of German descent, and was born March 19, 1824, in the town of Brunswick. The farm, on which he now resides, was first settled by his great-grandfather, Abram Roberts, who was one of the first settlers of Rensselaer County, and located on this farm when it was a wilderness tract of land. He was killed by the Tories. The farm has been successively owned by his grandfather and father, both of whom were farmers by occupation, and good members of society. 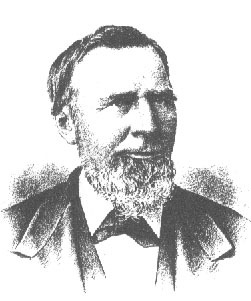 Mr. James L. Roberts married for his first wife Sophia, daughter of Henry Hayner. Of this union were born three children, - Isaac, William M., and Martha (wife of Marvin H. Du Bois). 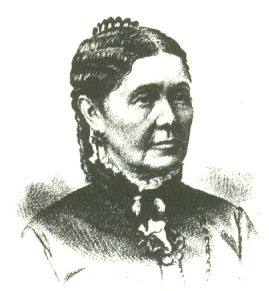 Mrs. Roberts died Aug. 31, 1853. He married for his present wife Mrs. Smith, daughter of Charles and Barbara Boyles, Jan. 28, 1857. 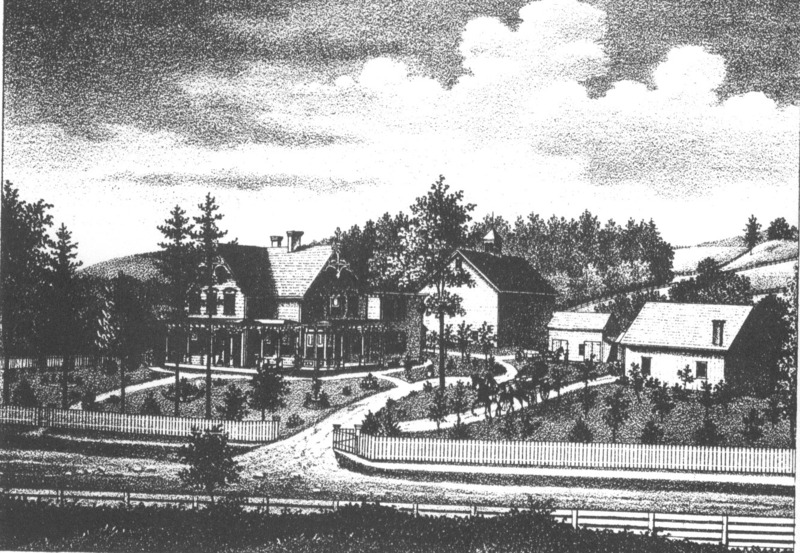 They have one daughter, Jennie E.
A view of Mr. Roberts' residence may be seen [below] showing the progress made since the first settlement of the county, and the result of industry and economy. Mr. Roberts is a member of the Republican party, and both he and his wife are members of Gilead Lutheran Church, and interested in all that makes society better. Residence of James L. Roberts, Brunswick, N. Y.